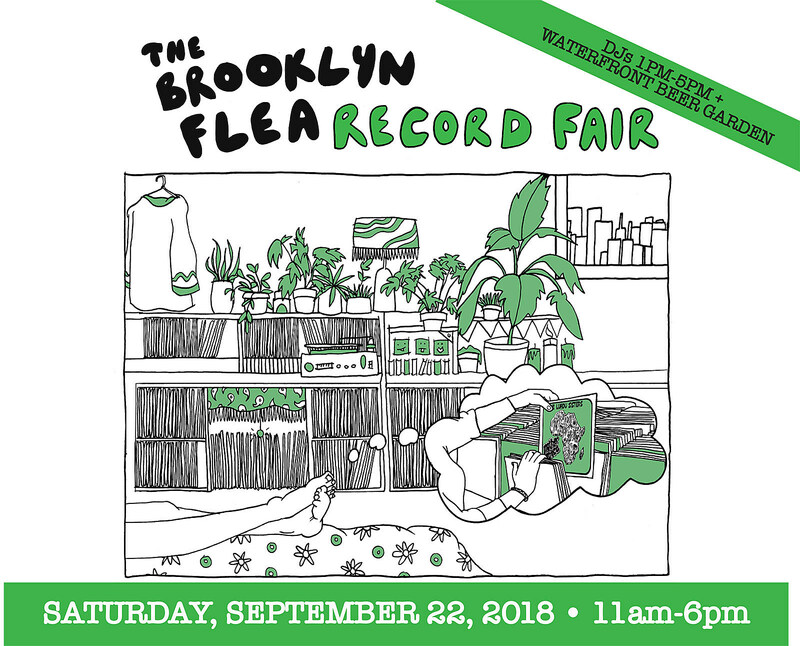 The Brooklyn Flea Record Fair returns for its fall 2018 edition on September 22 at East River State Park in Williamsburg, right next to Smorgasburg. There are more than 50 tables this year, including indie record labels (Matador, Warp, Mute, Secretly Canadian, more), independent record stores (Human Head, Record Grouch, Captured Tracks, more), and vintage vinyl dealers. There will also be DJs, Steve Keene paintings, a beer garden and more. It’s free to attend and goes from 11 Am – 6 PM. 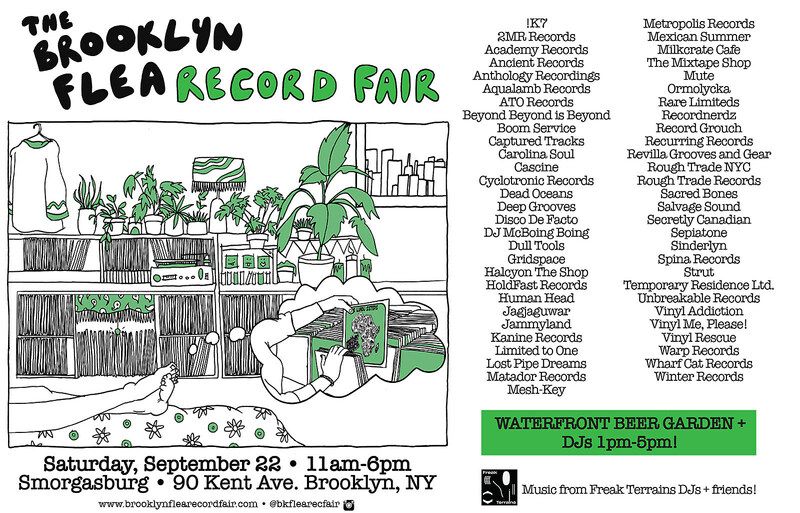 Check out the full list of Fall 2018 Brooklyn Flea Record Fair vendors below.